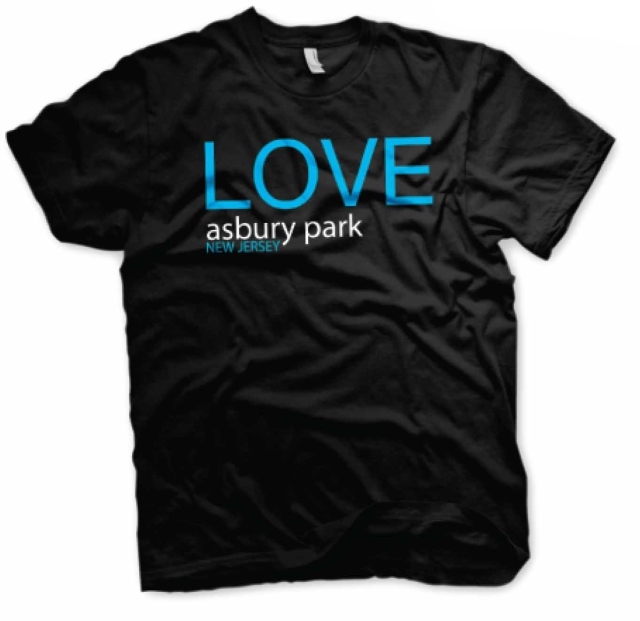 Show your Asbury Park pride with a LOVE Asbury Park tee-shirt available at the Asbury Galleria and the Asbury Park Chamber of Commerce. 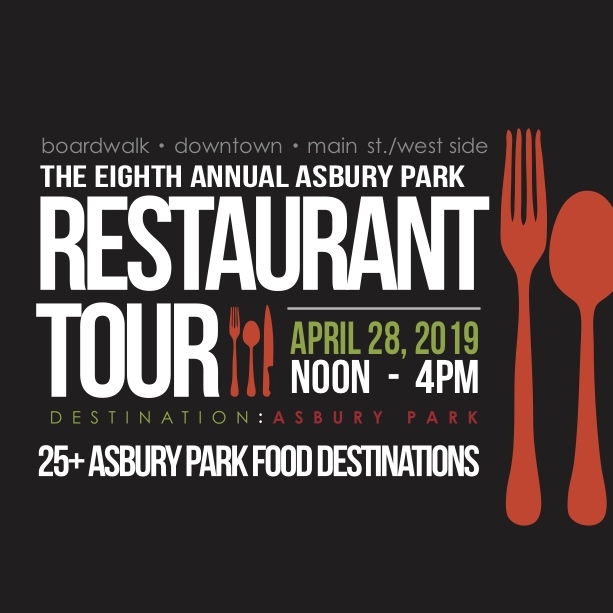 Spring is in the air and it is once again time for the celebration of the year in Asbury Park! Asbury Park: Best Weekend Getaway with Kids! 500 Deal Lake Dr., Asbury Park, NJ 07712, 15 Perilli Dr.
Tower Dogs Asbury Park LLC.